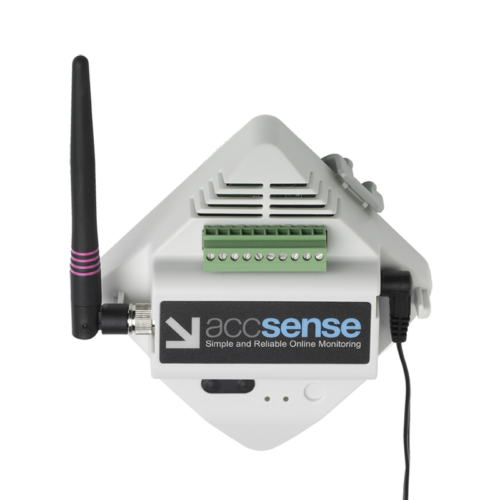 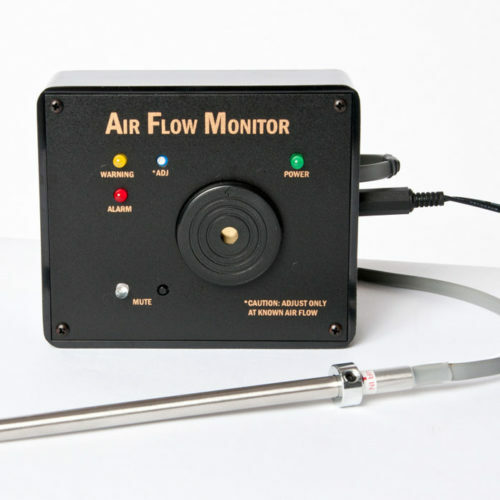 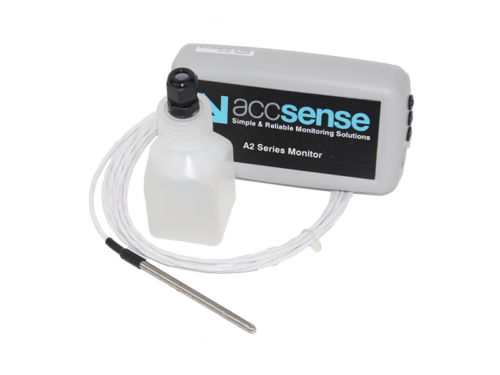 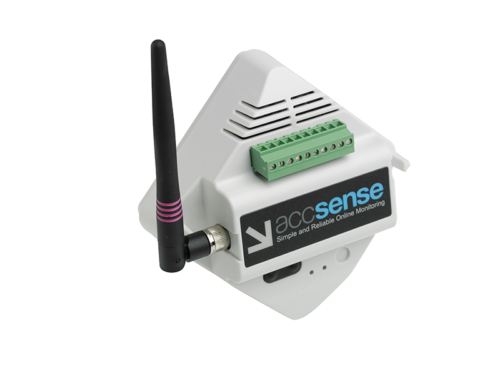 Our Accsense continual monitoring systems include wired, wireless and WiFi systems which use internal and external sensors to measure common parameters such as temperature. 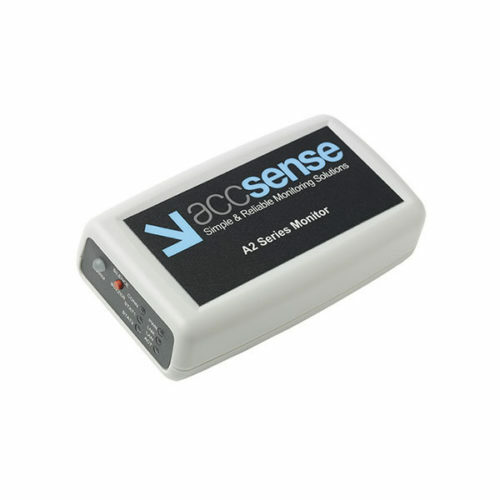 Accsense remote monitoring systems automatically send data to a secure server for storage. 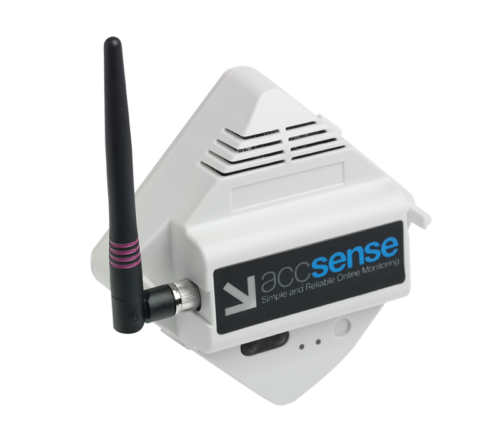 Accsense lets you setup powerful alarms which send out email, pager or phone notifications whenever your temperature or other values go out of specification. 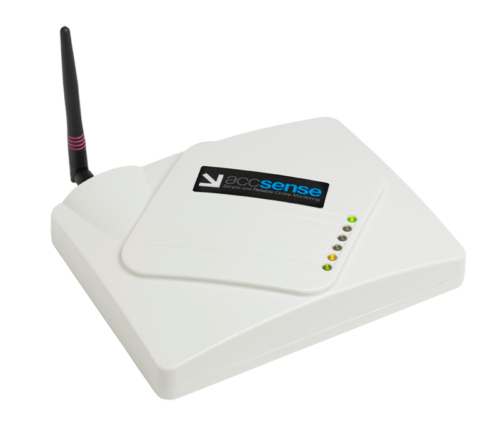 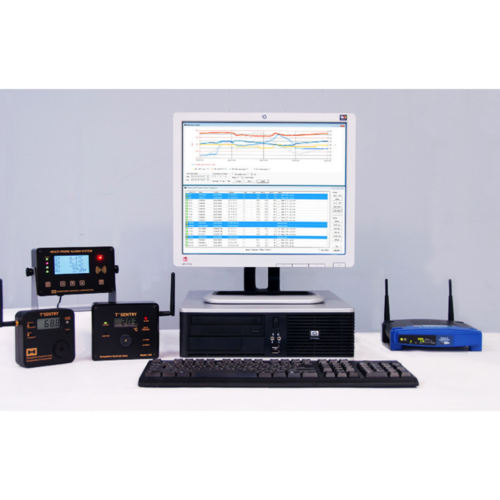 These wireless monitoring systems also send out Power or Internet outage notifications. 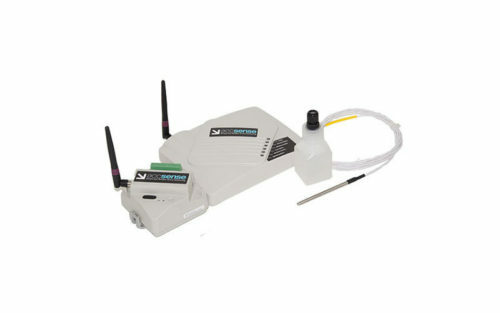 Users sign in using a standard web browser to retrieve reports and graphs or to modify the system configuration from anywhere an internet connection is available. 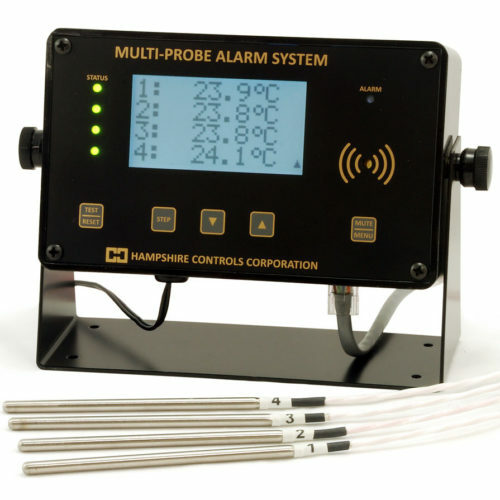 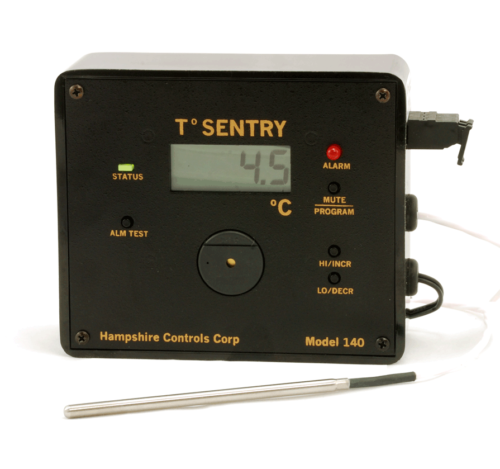 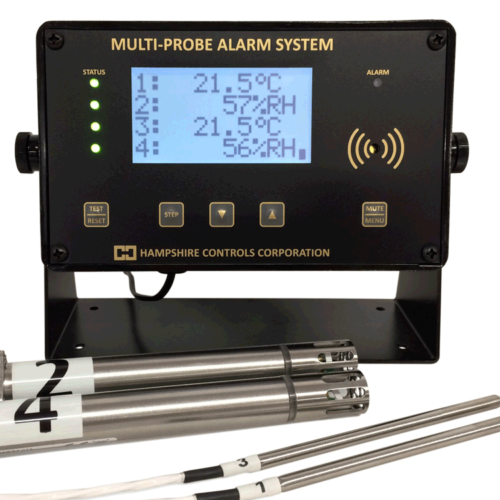 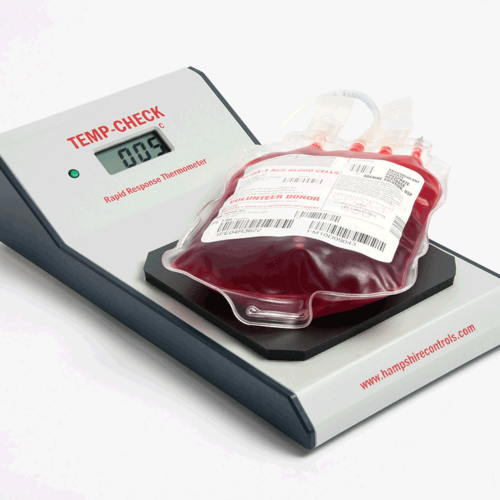 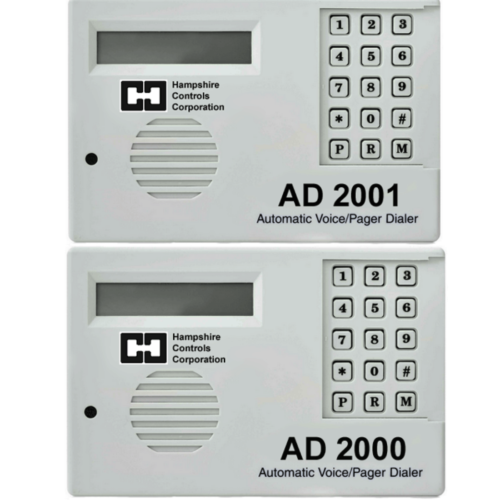 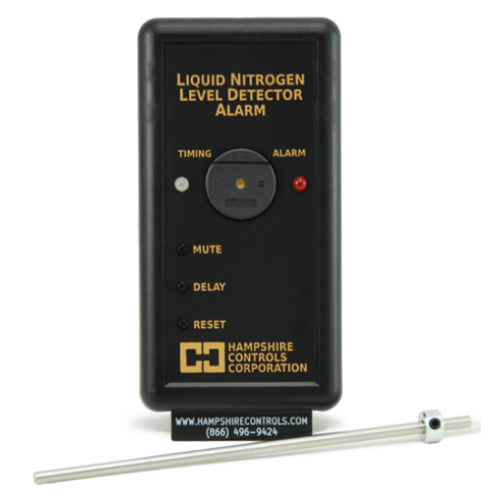 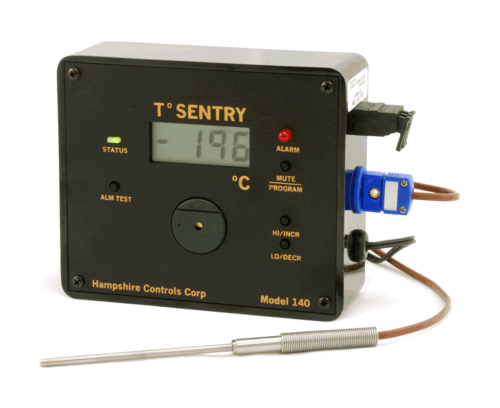 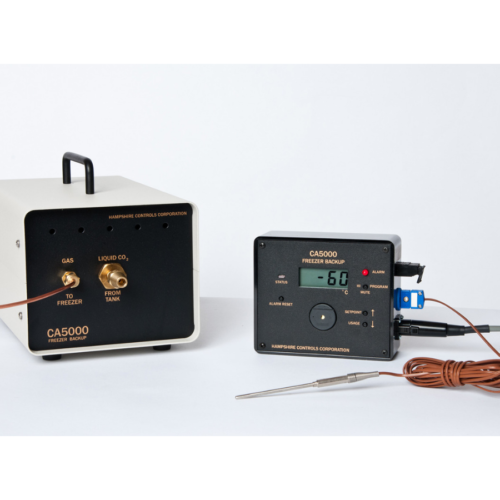 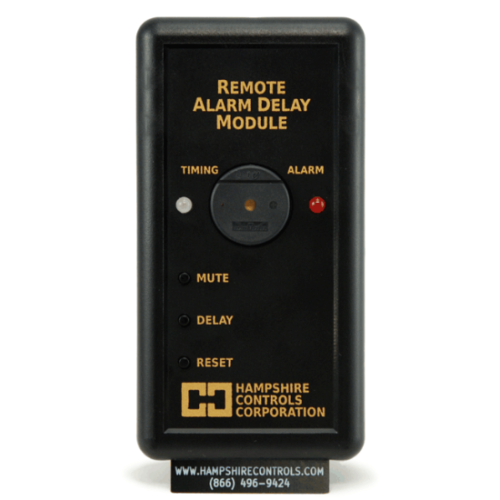 Remote Temperature & Humidity Monitor/Alarm with Complete Ethernet Data Logger Integration.